Like chocolate and ice cream? We blend them both into a yummy chocolaty treat! 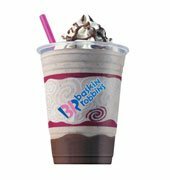 A truly gratifying thick shake with an amazing blend of Cookies n’ Cream ice cream resting on one level ladle of Hot Fudge topping with a dollop of real cream and dripping with chocolate syrup. 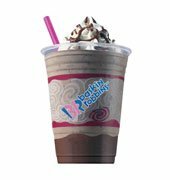 Thick shake made with Chocolate ice cream with one level ladle of Hot Fudge topping added to the base and topped with one dollop of real cream and drizzles of chocolate syrup. 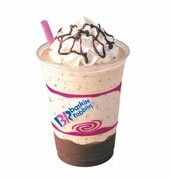 Immerse yourself in a thick shake made with a blend of Chocolate Mousse Royale or Chocolate and Vanilla ice cream, resting on one level ladle of Hot Fudge topping and topped with a dollop of real cream, dripping with chocolate syrup.